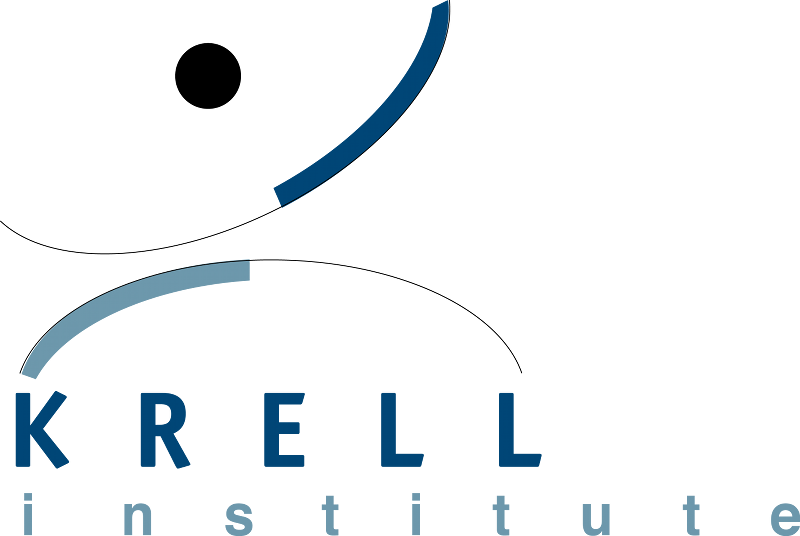 Krell is a leader in award-winning, creative science communication, generating and managing publications, online media and other materials to reach policymakers and other diverse audiences. Our editors and writers work with outside contributors to develop concepts, gather material and turn out finished products that make technical material understandable to lay readers. Krell staff also disseminate science content with social media posts. We’ve delivered one-time print pieces and stand-alone content as well as serial publications to enhance existing programs. DEIXIS, the Department of Energy Computational Science Graduate Fellowship (DOE CSGF) Annual. This publication has earned multiple awards for design and quality. Stewardship Science, the annual magazine of the DOE National Nuclear Security Administration Stewardship Science Graduate Fellowship. DEIXIS: Computational Science at the National Laboratories complements the DOE CSGF print publication and describes labs’ relevant and exciting computational science research. In 2011, this webzine earned an APEX Award of Excellence in the “Magazines & Journals – Electronic and Web” category. 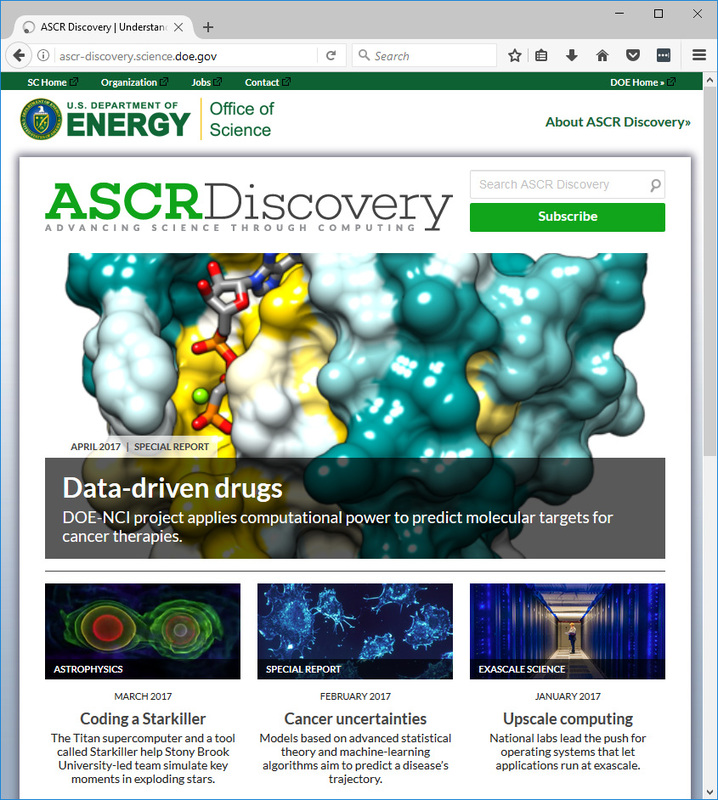 ASCR Discovery is produced for the Advanced Scientific Computing Research office in DOE’s Office of Science. The site covers the use of high-performance computers to advance scientific understanding. Krell also has produced numerous brochures and one-time publications for multiple clients, including the NNSA, SRI International, Lawrence Livermore National Laboratory and others.